A 2017 survey by the Colorado Department of Transportation (CDOT) found that over 50% of the (marijuana) users reported consistently driving high in the past 30 days. Oral fluid tests measure residual THC which can be present for over 24 hours after marijuana use — long after impairment subsides. Using a breathalyzer to measure THC in breath provides the best information. 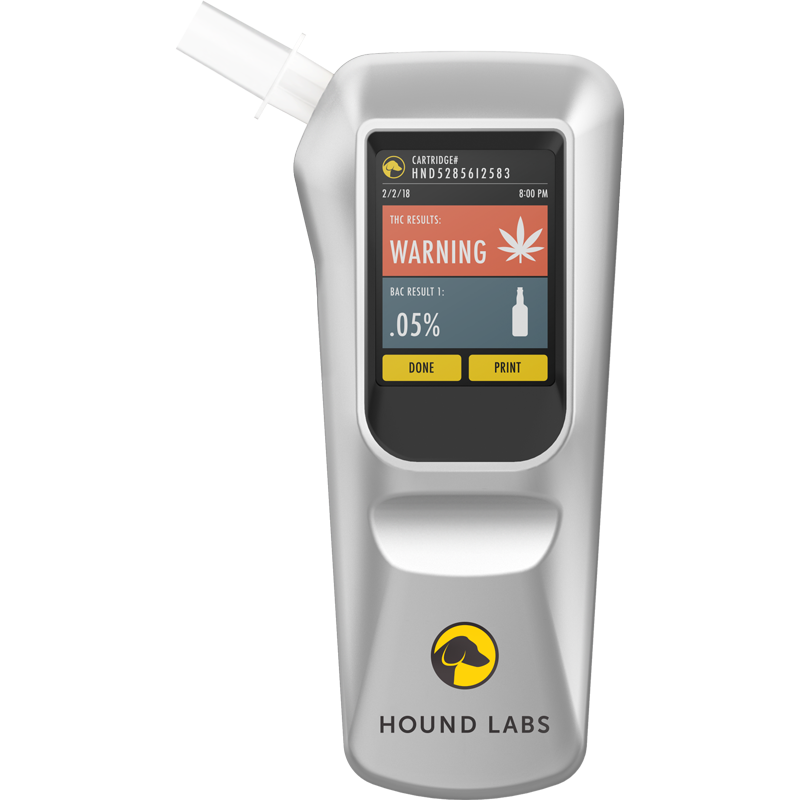 The Hound® breathalyzer is the only solution today that gives law enforcement an objective way to determine if a driver has recently used marijuana and is therefore within the peak impairment window. "We can't wrongly arrest people for crimes that get overturned because of wrongful determination." Marijuana-related car crashes in the U.S.
Why use the Hound breathalyzer? Capture breath once to measure both alcohol and marijuana with the same device. Measure THC in breath with a portable device that matches the sensitivity of sophisticated lab equipment. 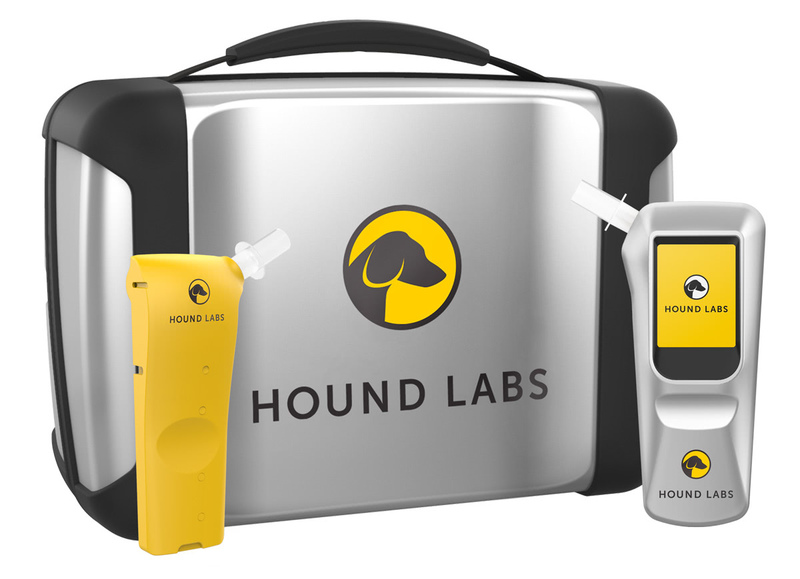 Use objective data about recent marijuana use – the Hound breathalyzer does not measure marijuana use from days or weeks earlier. Collect samples without touching body fluids such as oral fluid, blood, and urine. Automatically store a tamper-resistant second sample for analysis at a later date. Easily access 100 encrypted results via the touchscreen on the handheld unit. A few easy-to-follow steps result in both alcohol and marijuana breath measurements quickly. THC test results are available in minutes and stored for future access. Testers can print results immediately. 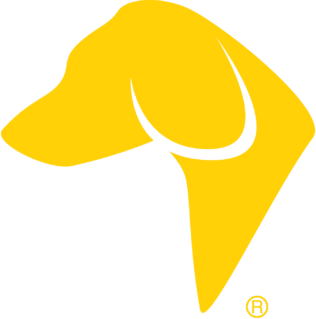 Tested by law enforcement, the Hound device withstands everyday use in the field. Individually packaged cartridges ensure reliable results and a sanitary process. Automatic cooling and heating mechanisms ensure accurate and reliable performance across a wide temperature range.